Mechanical and electrical watches today are widely available but in many cases they cannot be easily replaced either for specialised or cost reasons. Todays watch technologies like Quartz which are reliable and economical require changes of batteries while automatic wrist watches require maintenance every few years. 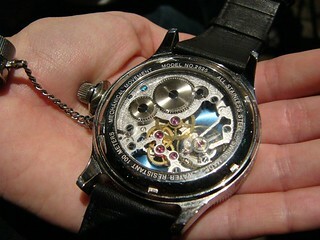 High-end watches typically use an all-mechanical design.